My passion continues! 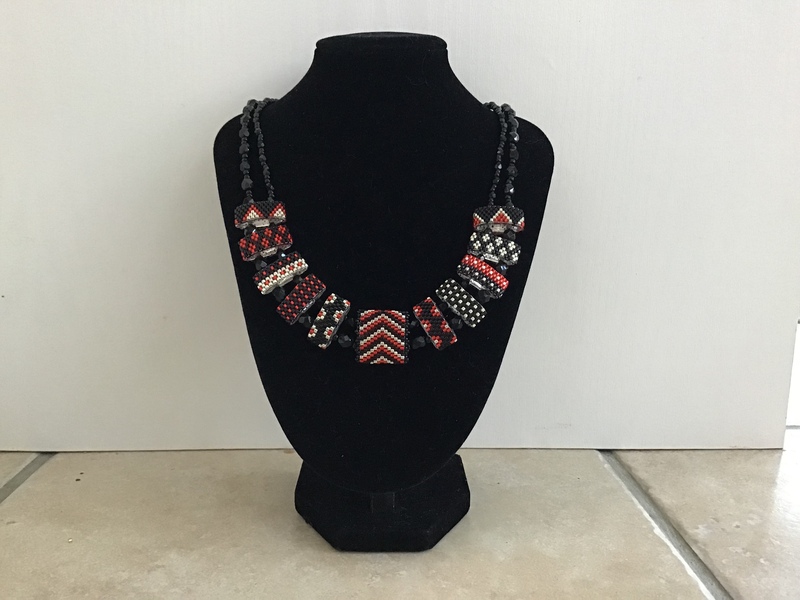 With glass beads from Japan, crystals and faux pearls manufactured by Swarovski, a needle, nylon thread or beading wire, I spend hours transforming a cupful of tiny/small beads into an elaborate piece of beadwork. Oh what joy!